What is your most memorable moment with the orchestra? There is not one, there are so many. But the most recent was in September 2014 in Hamburg when the orchestra played all Beethoven piano concertos in outstanding concerts with Leif Ove Andsnes. After the concert we met him, along with several musicians, and enjoyed a special evening. What makes a “perfect” concert? When you feel the music becoming a direct personal connection between musicians and the audience. When and where did you first experience the MCO in concert? Having known the orchestra for years and being close to some of its founding members, I think it was not until 2007 in Dusseldorf that I experienced the orchestra live in concert. Why do you support the MCO? Music has significantly influenced the course of my life. I played with some of the musicians of the MCO when we were students. And while our professional lives have taken us in different directions, we have stayed close with the passion for music as lasting bond. What do you like most about the MCO? The combination of artistic excellence, international friendship, and true entrepreneurship. Jörg Thierfelder began playing flute at the age of nine, and went on to join the German National Youth Orchestra (Bundesjugendorchester) and various other student orchestras. After studying Law and writing his doctoral thesis on digital TV broadcasting, he worked as attorney with the law firm Freshfields Bruckhaus Deringer and spent a year as Counsel with Deutsche Bank’s Corporate Investment team in New York. In 2006, Jörg joined the international management consulting firm Egon Zehnder. 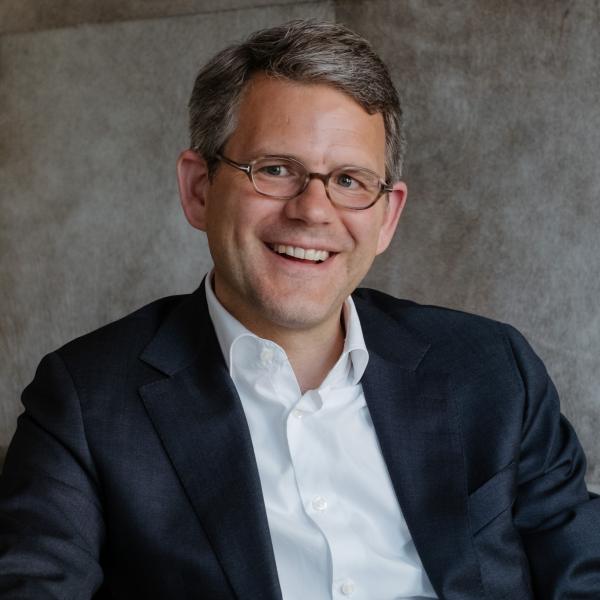 Since then, based in Hamburg, he advises companies, including many family businesses, on recruiting and developing senior executives for management and board positions. He is still a passionate flautist today and in addition to playing chamber music he is an active member of The Management Symphony, an amateur orchestra of German business professionals.